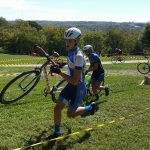 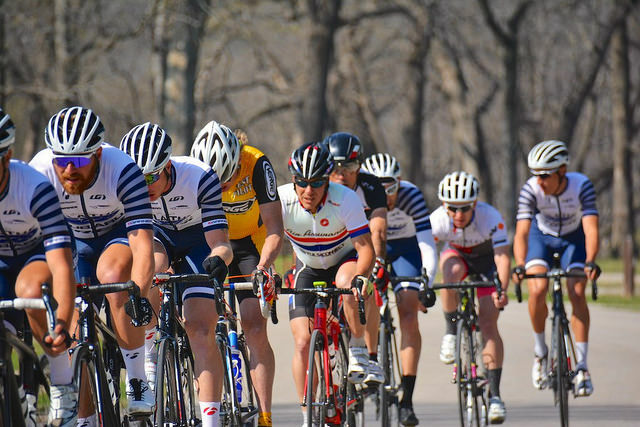 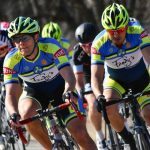 With the cross season just barely behind us, the 2016 road season is upon us, and with the opening weekend of racing in the Kansas/Missouri area comes some amazing weather. 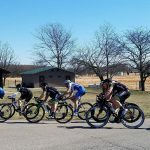 With temperatures forecasted in the 60s and possibly up into the 70s this weekend, the Spring Fling Series kickoff at Clinton Lake in Lawrence, Kansas on Saturday should be a great season opener. 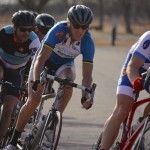 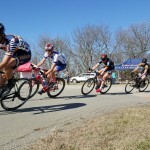 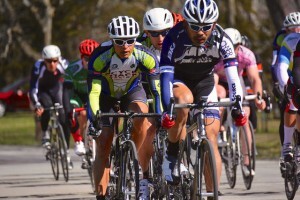 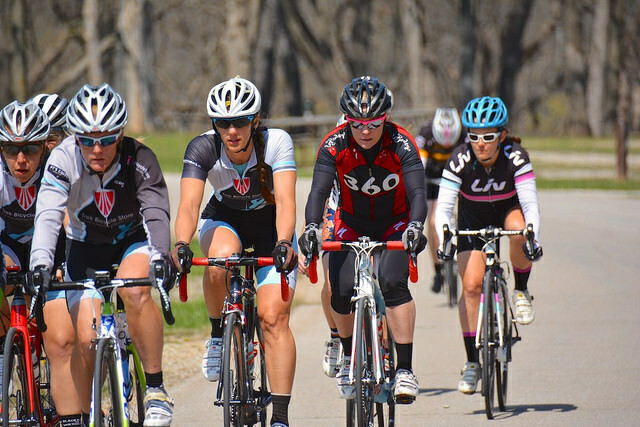 The Spring Fling Series offers 5 weekends of racing with one dropped race. 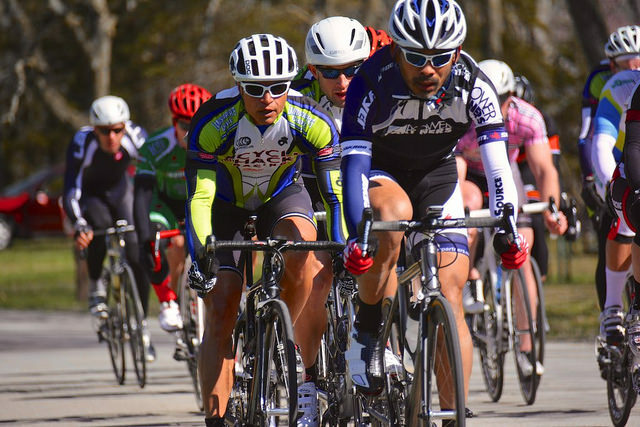 The course offers wide roads, good pavement, and wide turns making it a great course for those new to racing. 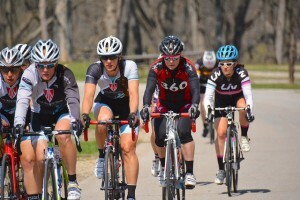 On Sunday, Missouri’s season opener will take place in the Columbia area. 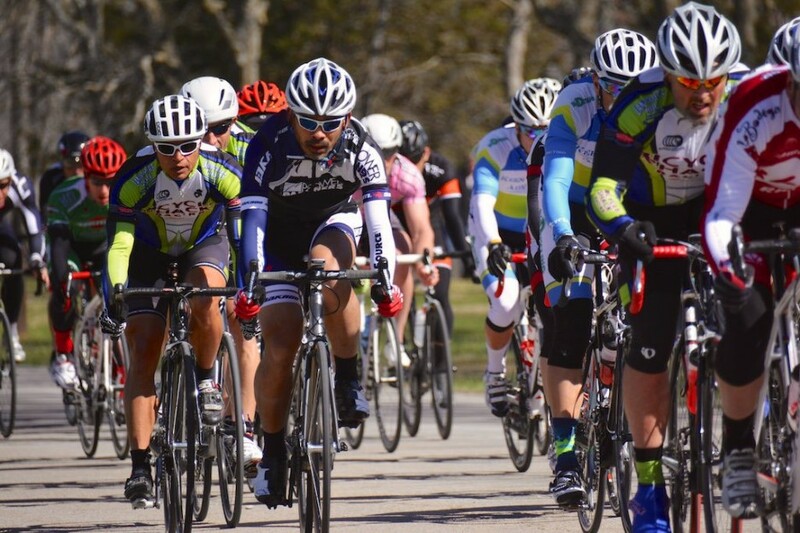 Froze Toes Road Race, The state’s season opener, serves as an early season training race with riders racing lengths of 31 or 62 miles depending on category. 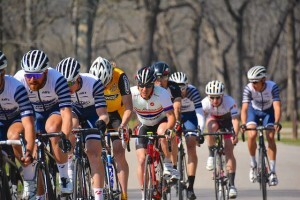 Riders from around Missouri show up for this race each year providing good field sizes and stiff, early season competition.